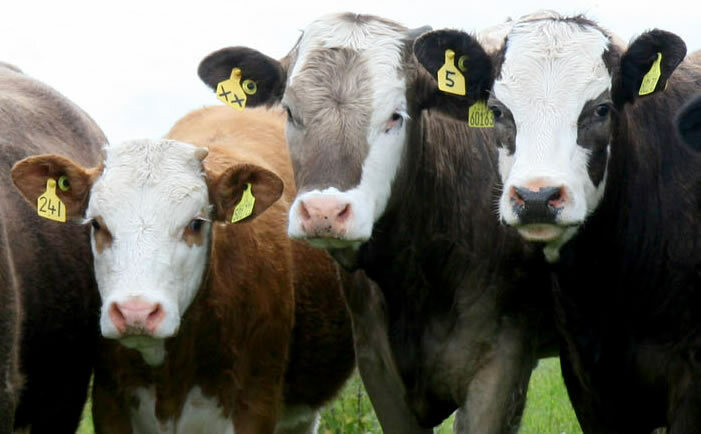 The Scottish Beef Association insist they will continue to battle for a better deal following last week's revelation that Scottish farmers are to be denied greater coupling options. On Wednesday Richard Lochhead confirmed Scotland will not have the option of a higher rate of coupled support in the new Common Agricultural Policy. Scottish proposals to use the UK's flexibility to offer up to 13 per cent in coupled support were initially given the green light in February by Commissioner Ciolos in a meeting with Lochhead and UK Minister George Eustice. But the Scottish Government has now received a letter from Commissioner Ciolos stating the move is not permitted under EU regulations. The SBA admit this comes as a crushing blow for producers but state it is now vital the viable alternatives still on the table are pursued with vigour. They claim it is more critical than ever that the full eight per cent of coupled support remains solely for suckler beef calves. And they insist it is crucial a minimum stocking rate is applied as a measure of activity. The area payment rate for RGR, the SBA argues, has to reflect the higher minimum stocking rate of at least 0.15LU/ha. The reason given by the commissioner for the about turn is that Scotland, ­ in this situation, ­ is viewed as a member state so only eight per cent can be coupled. However what about the national convergence budget? If Scotland is the member state in this scenario then the rest of UK gets no convergence money with Scotland receiving all €223m ­- not just the 16 per cent that Westminster plans to send north. Having one rule for coupling and another for convergence uplift is not on. And we'll make sure the powers that be are fully aware of that.